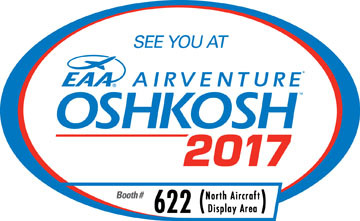 AirVenture Oshkosh 2017 is Coming: Place Your Pickup Orders and Schedule Factory Tours Now! 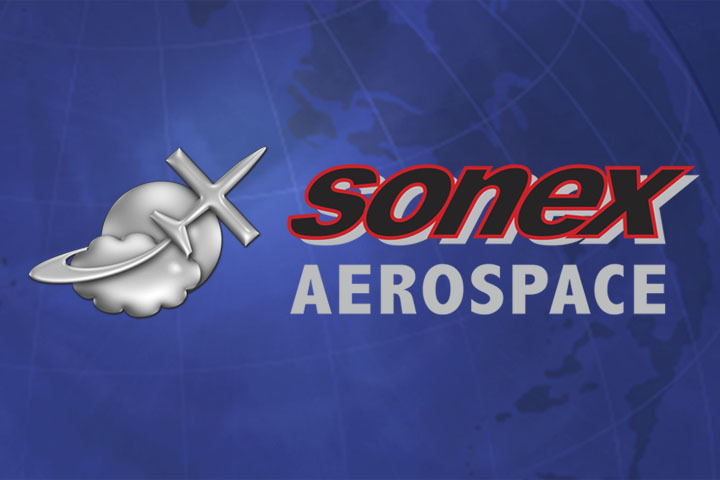 Sonex will be offering tours of our factory headquarters facility every morning, Monday July 24th through Friday July 28th at 9am, and Saturday July 29th at 10am. 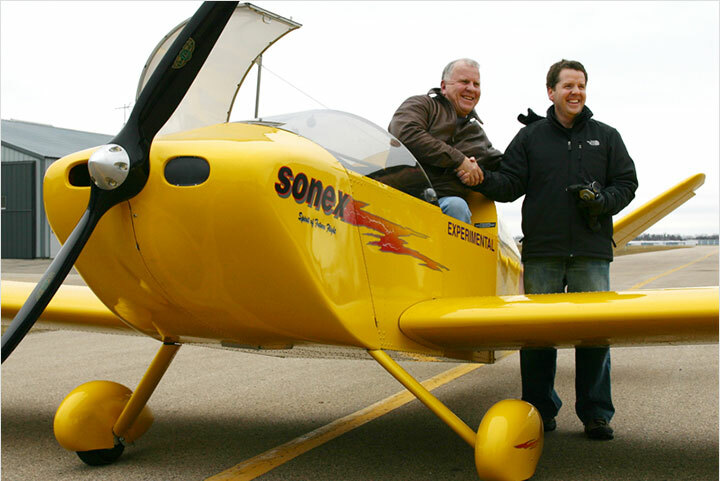 You can drive directly to Sonex Aircraft, or RSVP to catch free transportation from the Sonex exhibit booth on AirVenture grounds (transportation back to AirVenture grounds also provided). Sign-up for a tour and RSVP for transportation by Contacting Sonex. 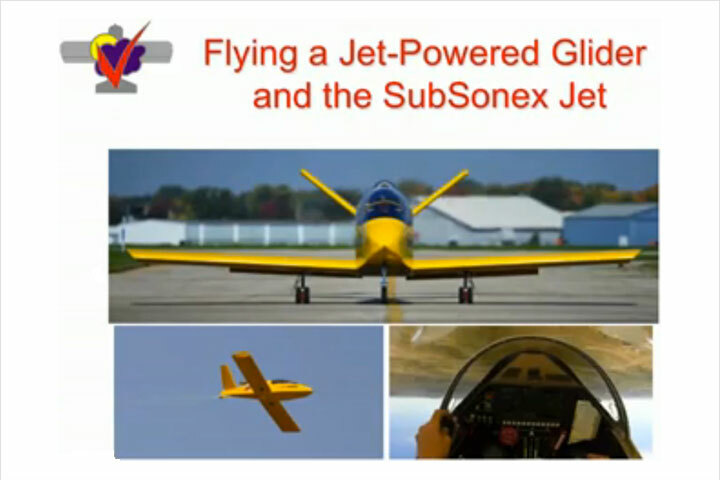 Sonex Aircraft will again be accomodating part order pickups during AirVenture this year. 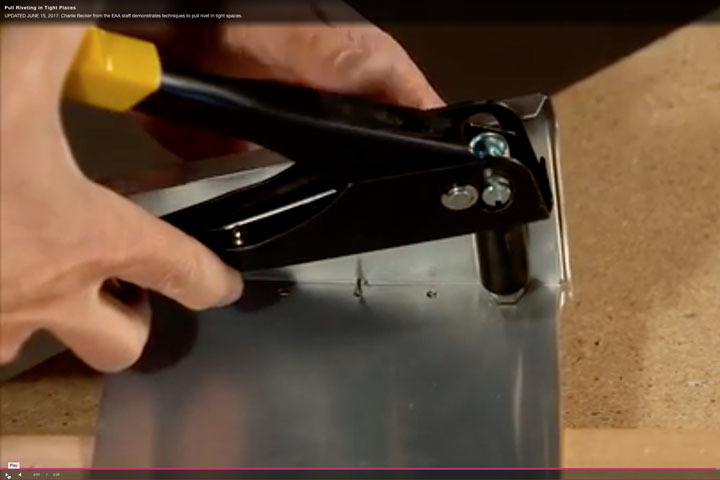 All part orders must be made in-advance. We recommend that all orders be placed as soon as possible prior to AirVenture to help ensure availability. Note that the office may be closed early on any given day during AirVenture if no pickups are scheduled. 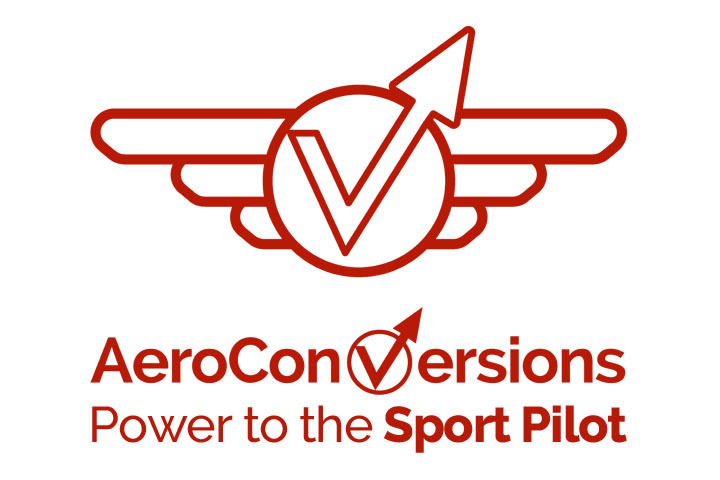 Any questions about AirVenture part order pickups may be directed to our Customer Service team via our Contact Form. 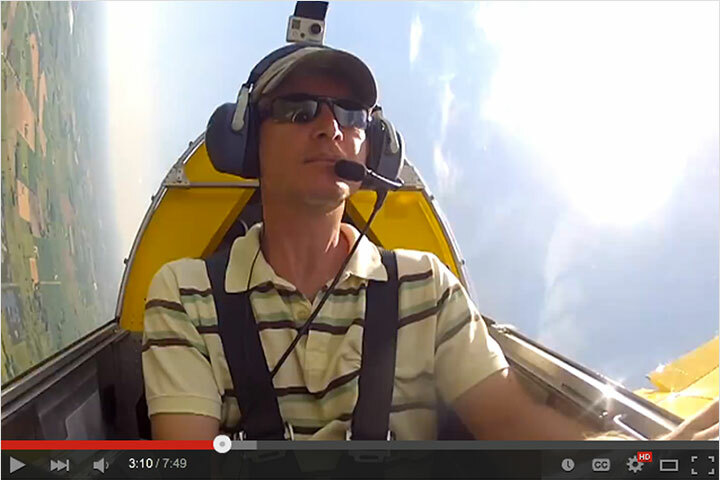 Find More Sonex AirVenture 2017 Events!